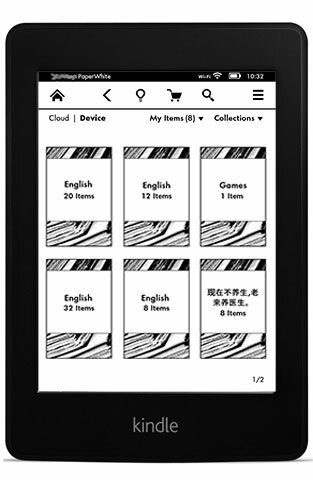 If you have read the tutorials in this website, you should have known how to buy Kindle Paperwhite Singapore or Malaysia. 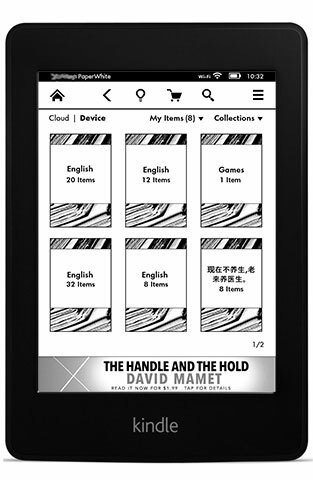 The next most commonly asked question when someone want to buy a Kindle Paperwhite in Singapore (or worldwide) most likely is “Should I get a Kindle Paperwhite with special offers or without?”. So, what are the differences between Kindle Paperwhite with special offers and Kindle Paperwhite without special offers? Basically, Kindle Paperwhite with special offers contains advertisements in the device. This is something similar to the advertisements appear in some of your iOS or Android apps. Whereas, Kindle Paperwhite without special offers does not contains any advertisements. The price of Kindle Paperwhite without special offers is more expensive than one with special offers, same like you have to pay for an ad-free app for your iOS or Android devices. Click here to check the current price difference between Kindle Paperwhite with special offers and without. 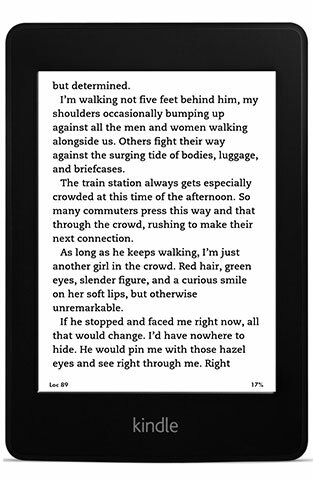 Whether to get a Kindle Paperwhite in Singapore with special offers or without is very much depend on personal preference, both versions will not affect your reading experience on the device. If you have purchased a Kindle Paperwhite with special offers and you would like to change your mind later, you can just pay Amazon the price difference to get the special offers removed. There is a short tutorial in this website to show you how to remove Kindle Paperwhite special offers. But before that, for those who has not purchase any Kindle yet, let's us take a glance on the Kindle Paperwhite with and without special offers, then you make your own decision on which version to get. 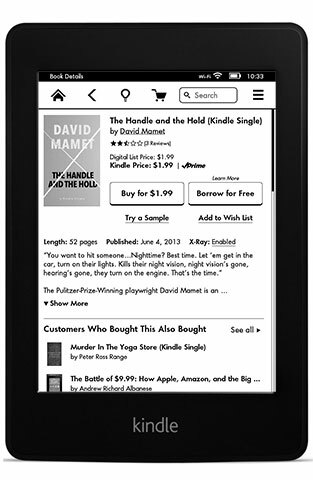 Kindle Paperwhite with special offers normally display its advertisement at only two locations, i.e. at the screensaver when your device is in the sleep mode and at the Home Screen. Wake up your Kindle Paperwhite Singapore by pressing the power button located at the bottom of the device (if you are using the Kindle Paperwhite Smart Cover, just open the cover to wake up the device without the need of touching the power button), the advertisement will still appears on the screen, you have to swipe to unlock the screen to access your Kindle Paperwhite Singapore. Below screenshots show a screen with advertisement before swipe to unlock and a screen after swipe to unlock – a screenshot of a kindle book cover. Attentively, you can touch the advertisement to view the special offer details. 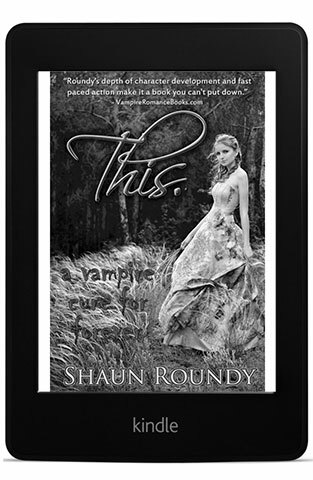 At the Kindle Paperwhite's Home Screen, there will be another advertisement displaying at the bottom. You can touch the advertisement to view the offer or just leave it alone. There will not be any advertisement appears on the screen while you are reading your book. Below screenshot shows a sleep mode's Kindle Paperwhite Singapore displaying its original screensaver. There is a series of screensaver pictures stored in the device, each time your Kindle Paperwhite Singapore goes into a sleep mode, the picture will change. Press the power button to wakeup your Kindle Paperwhite Singapore (or just open the cover to wakeup the device if you are using the Kindle Paperwhite Smart Cover) and you will have direct access into your Kindle Paperwhite Singapore. There will not be any advertisement appears anywhere in your device. 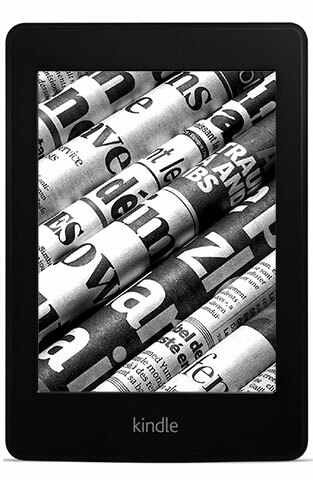 The Kindle Paperwhite without special offers gives a cleaner look and simple to operate. 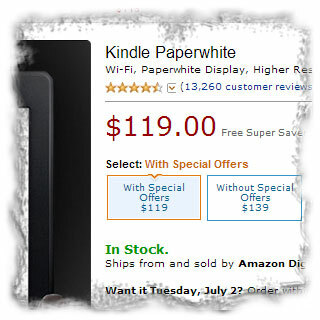 Now you should have a clear picture on how Kindle Paperwhite with or without special offers look like. If you not sure on how to buy Kindle Paperwhite in Singapore, here is the free tutorial showing you how you can buy Kindle Paperwhite Singapore. 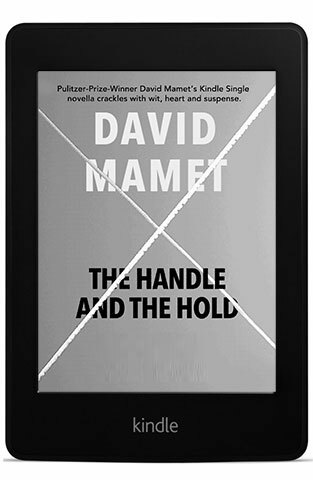 If you are interested in the Kindle Paperwhite Smart Cover, here is the product description link. If you find this article useful, you're most welcome to share Kindle Paperwhite Singapore with Special Offers or Without? to your family and friends.